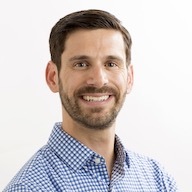 Last night, The Greater Austin Chamber of Commerce, in partnership with SXSW, honored PullRequest with the A-List award at its eighth annual awards show. The A-List award recognizes Austin’s most promising startups. The winners were selected by a panel of independent judges from a group of 150 nominations. 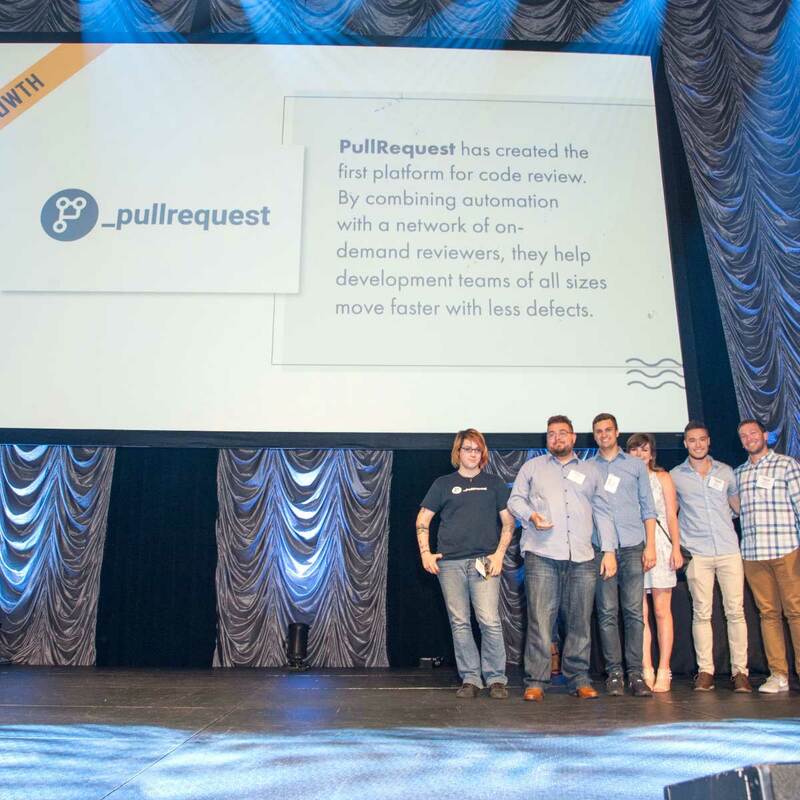 The award was accepted by PullRequest’s Austin team in front of thousands of attendees at the ACL Live Moody Theater. Photos from the event can be seen on the Austin Chamber’s A-List 2018 flickr photo gallery.